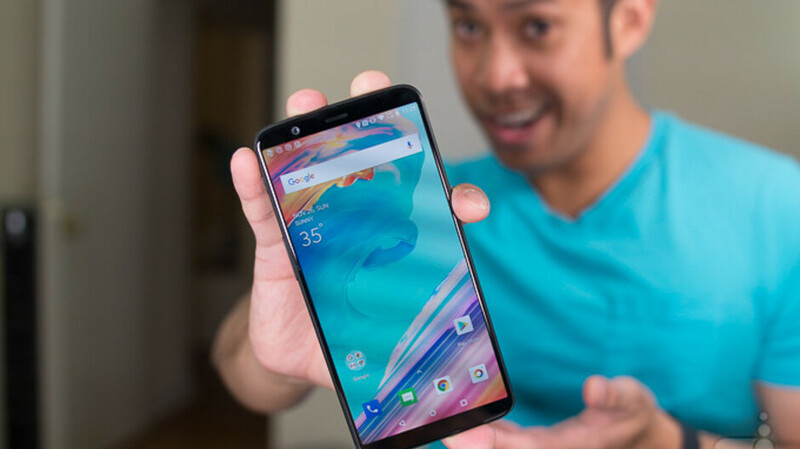 Yesterday, OnePlus started pushing out an open beta OxygenOS update for the OnePlus 5 and OnePlus 5T. Today, the company disseminated a Christmas present to owners of the two models not signed up with its open beta program. Listed on OnePlus' forum page today (via Android Police) is the news that OnePlus has started sending out the stable version of OxygenOS 9.0.0, which includes Android 9 Pie, to the OnePlus 5 and 5T. The update weighs in at 1.742GB for the One Plus 5, and 1.748GB for the OnePlus 5T. OnePlus notes that only a small number of users will receive the update today, with a "broader rollout" beginning in a matter of days. According to a post written by a OnePlus staff member, the company's software team worked overtime on Christmas Eve to make sure that owners of the OnePlus 5 and 5T would receive this "Christmas gift." Not sure how is this called project treble when the update arrives after almost 5 months of pie release. You are talking as if pie is released last week. Power of what ? 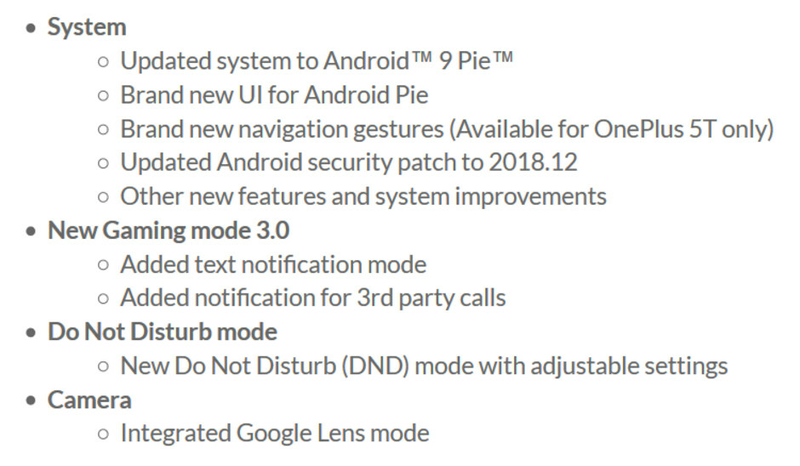 Android Pie was launched like half a year ago. If anything, this is a testament if Project Treble's failure. If you are going to lie, why just say 6 months? Just say that Stable Pie was released 6 years back. The 5T is a great phone. Nice to see that it's still getting support even while the 6T is still around as the BEST phone ever. The phone was realesed last year. What are you talking about? You are making it seem like they are still supporting an ancient phone. OK. Galaxy Note 9 is a flagship device from Number one company. Where is its Pie update??? Pie update of one year old device is like S8 getting latest update. But just 2 days back S9 got update. My OnePlus 5 is still going strong now with Pie! It's incredibly fast still and faster for sure than most other current flagships like iPhone XS and Note 9 on basic and most social and media apps (done plenty of comparison testing). The camera is the only real downside until you instal the Google Pixel camera port that is. Battery life after almost 2 years is still a dream - well over 6h SoT on a everyday basis.